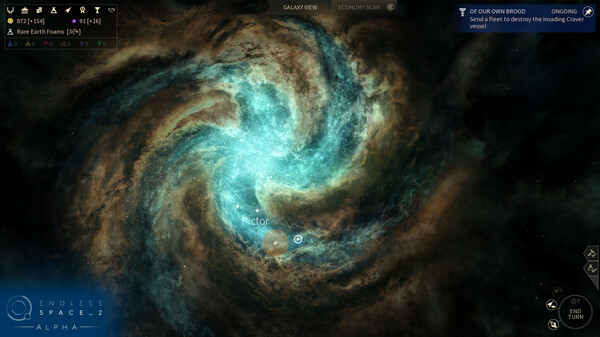 Endless Space 2 will put you in the fascinating role of a leader guiding a civilization in making its first steps into the cold depths of interstellar space.You will explore mysterious star systems, discover the secrets of ancient races, develop advanced technologies of unthinkable power, and, of course, encounter new life forms to understand, to court or to conquer.Your story unfolds in a galaxy that was first colonized by a people known as the Endless, who rose and fell eons ago. All that remains of them are mystical ruins, powerful artifacts, and a mysterious, near-magical substance known as Dust.EXPLORE the Endless universeThe new Galaxy Generator has been completely overhauled to provide unique star systems and curiosities to explore, different planet types to colonize, luxuries and strategic resources to exploit, the mysteries of the Dust and new lifeforms to master, and a host of strange cosmic anomalies to deal with.EXPAND beyond the unknownClaim new systems by establishing outposts, and develop your planets into feared stellar fortresses or fabulous utopias full of wonders. Train your heroes to become fleet admirals, system governors or influential senators to guide your populations and make your galactic civilization thrive.EXPLOIT every opportunity Collect Dust, luxuries and strategic resources that are tradable on the marketplace*, discover amazing new technologies, and keep one step ahead of the competition through trade corporations and subtle diplomacy.EXTERMINATE all resistance Design your ships, build your fleets and carefully choose your battle plans to overcome up to seven opponents in online confrontations*. 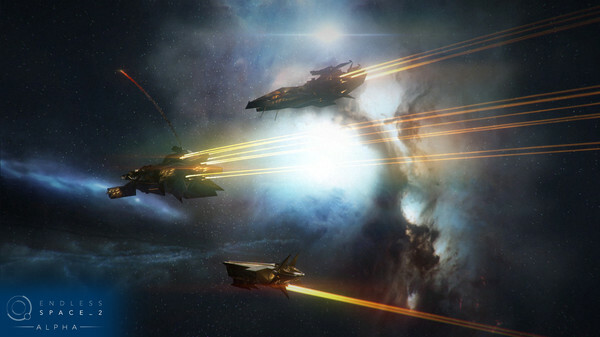 Watch epic real-time space battles unfold, and improve your strategy for your next confrontations.Disclaimer: multiplayer will be released during Early Access.EXPERIENCE a galactic saga Discover each civilizationâ™s story, from the Sophonâ™s AI gone berserk to the traditional Lumeris families facing an ambitious young upstart. Learn more about the origins of the lethal Endless creation called the Cravers. Find out more about the Heretic, a mysterious and powerful character hunted by the Vodyani… The galaxy will belong to the civilization that controls Dust and uncovers its secrets… but were the Endless alone in the galaxy? What is the true origin of Dust? Are the rumors around a mysterious organization called the Academy real? 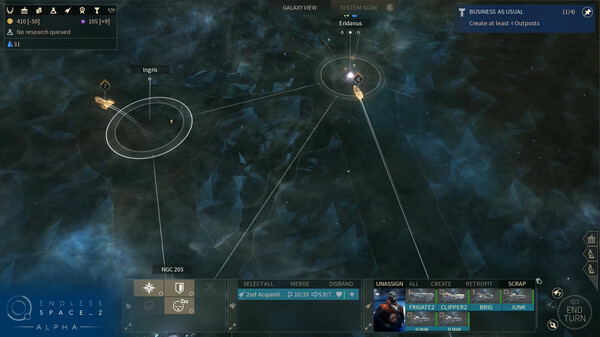 AMPLIFIED REALITY Press Space anytime to activate the Amplified Reality view and reveal in-depth contextual information about your systems, trade routes, diplomatic stances and even your ship stats during battle!GAMES2GETHER Follow the development of the game and get to know the talent behind the scene. Make your voice count by giving feedback on the Early Access, submitting ideas, and voting for Art and gameplay elements. Participate in contests and design content that will be created by the studio and added to the game! *Disclaimer: The Marketplace and Multiplayer are not immediately available but will be released during Early Access.